WASHINGTON - The Supreme Court on Monday turned away appeals from death row inmates in four states that raised different questions about the fairness of capital punishment. James Tyler of Louisiana, whose lawyer conceded his guilt in the hope of drawing a life sentence, even though Tyler repeatedly objected to the strategy. Sammie Stokes of South Carolina, whose lawyer had previously prosecuted him for assaulting his ex-wife and never informed the judge about the earlier case. Romell Broom of Ohio, who survived a botched execution in 2009. Henry Sireci of Florida, who was first sentenced to death 40 years ago. Breyer addressed Broom’s and Sireci’s cases on Monday, and made reference to an Alabama man who was executed last week even though the jury in his case had voted 7-5 to recommend a sentence of life in prison. The trial judge imposed a death sentence, lower courts upheld it and the justices divided 4 to 4 on whether to issue a last-minute stay - one vote less than was necessary to halt the execution. 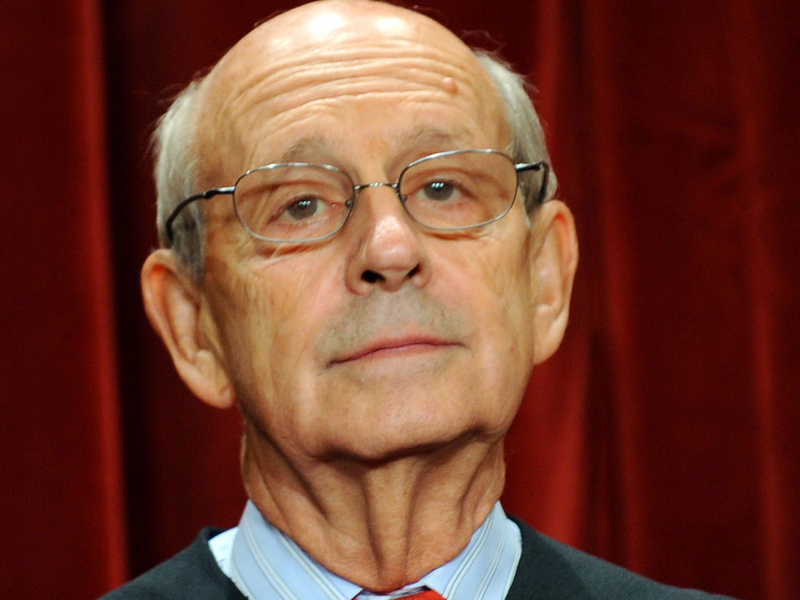 Living under a death sentence for decades could itself be unconstitutional, Breyer said. When Sireci was first convicted in 1976 of stabbing a car salesman to death, more than half of today’s U.S. population had not yet been born, he said. And 40 years is longer than the average life span at the time when the Constitution was written, he said. In Broom’s case, prison medical personnel tried for over two hours to a find a vein in which to inject drugs used in the execution, he said. The state now wants to try again. “Given its first failure, does its second attempt amount to a ‘cruel and unusual’ punishment?” he wrote. Justice Elena Kagan also voted to hear Broom’s appeal.